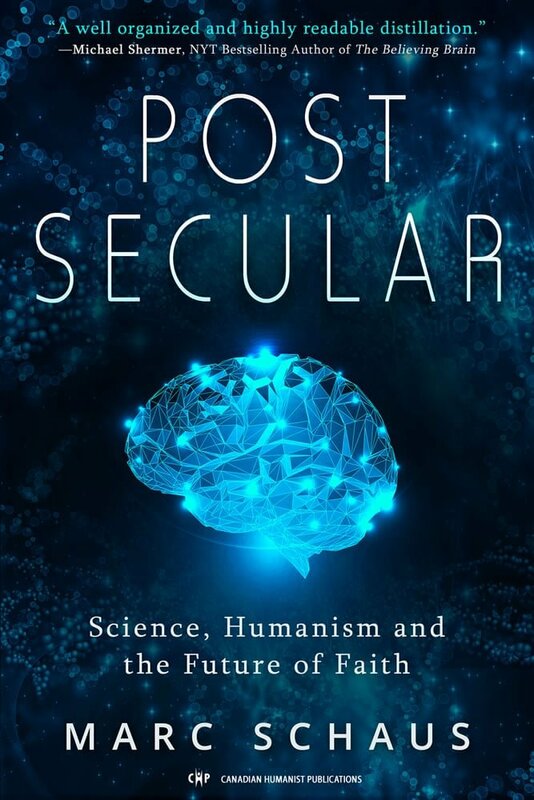 In this editorial, Yves Saint-Pierre reflects on Christian fundamentalists in government, the separation of the religious and the secular in Canada and the dangers of science/religion dualism. University of Regina philosophy and political science professor and Canada Research Chair in Social Justice, Shadia Drury, provides frank and useful insights into the fake populism of conservative elites in the current political landscape. “Bolivia was not an obstacle to progress at Cancun’s climate talks. It was rather the only nation daring enough to tell the truth. Now only mass mobilization can shift the power balance.” Nick Buxton presents his thoroughly informed perspective on Bolivia’s crucial role. The biographical note, author’s statement and thought provoking poems of this talented Ontario poet, founder of the Ontario Poetry Society, can be read on line. A talk delivered to the congregation of Temple Emanu-El-Beth Sholom, this piece refers to recent history and invites reflection on the attitude of universal solidarity, at the heart of humanism, which provides the surest way to the resolution of essential human problems. Former IHEU Permanent Representative at UNESCO, Vera Freud is uniquely honest and persuasive. Originally delivered as a talk to the 2010 annual retreat of the Environmental Grantmakers Association, this very inspirational and broad-ranging talk by environmental activist extraordinaire, former UN Senior Water Advisor and National Chairperson of the Council of Canadians, Maude Barlow, is must-read material for everyone interest in the present state and future prospect of the Earth. Henry Beissel provides a thorough, insightful and challenging review of Mike Nickerson’s recently published Life, Money and Illusion. Our last page provides a cartoon, by Brian Nieminen, commented by Richard Young, concerning the ongoing scandal of Ontario’s financing of Catholic education. In addition, Humanist Perspectives, offers a lively "Letters-to-the-Editor" section as well as "Book Reviews", books available for review and snippets of international news of interest to humanists..